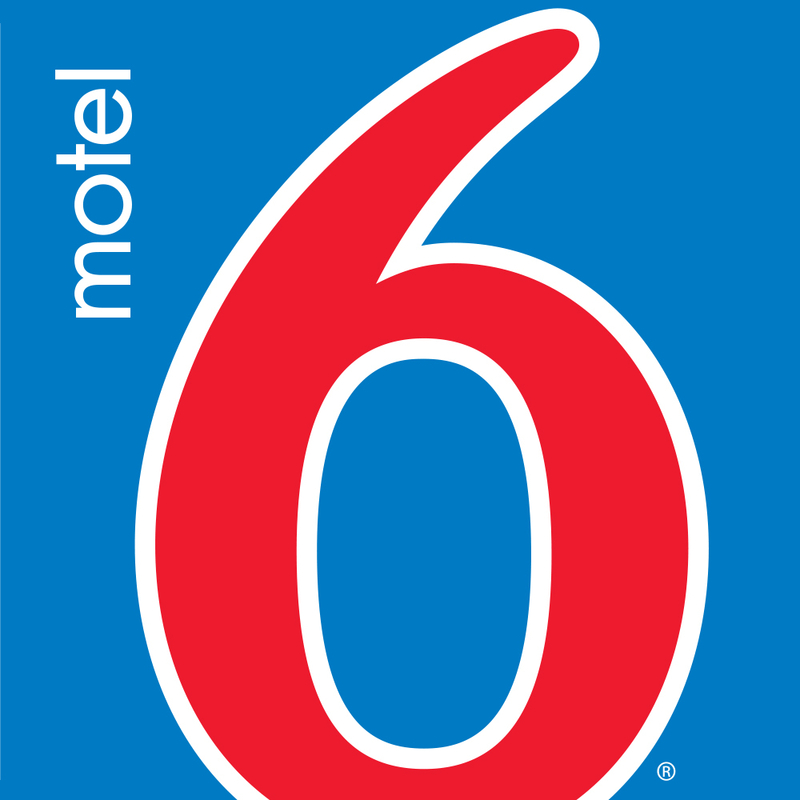 Motel 6 Elizabethtown Ky Is Conveniently Located Off Of I-65 Exit 94 With The Tourism Center And Restaurants Within Walking Distance. Our Modern Rooms Include Wi-Fi For A Small Fee. Enjoy Our Seasonal Outdoor Pool.